Adverse childhood experiences (ACEs) and traumatic stress comes from a variety of sources, for example, bullying at school, school shootings, and exposure to events such as divorce or homelessness. Of over 17,000 people surveyed 67% had at least one ACE and 12.6% had four or more. Those surveyed were college educated White middle-class patients of Kaiser Healthcare in San Diego, CA. One out of four school children has been exposed to a traumatic event that can affect learning and or behavior. Both children and adults can be changed by traumatic stress. Schools having tools to manage traumatic stress empowers the members of the school community, students, and parents. In trauma-informed schools, the staff is trained to recognize and respond to students who have been impacted by traumatic stress. Those staffs include administrators, teachers, supportive staff, parents, and law enforcement. Also, students are provided with clear expectations and communication strategies to guide them through stressful situations. The goal is to not only provide tools to cope with extreme conditions but to create an underlying culture of respect and support. Trauma can affect children in a variety of ways. The effects are far more pervasive than adults imagine. Over 60% of children surveyed experienced some form of trauma in the prior school year, and some suffered multiple traumas. Most children do not have the necessary coping skills to manage the impact of traumatic experiences. One in three students who experience a traumatic event might exhibit symptoms of post-traumatic stress disorder (PTSD). Following a child’s exposure to a traumatic event, parents and teachers may observe the following symptoms, such as re-experiencing the event by continually thinking about it, replaying it over in their minds, or having nightmares. 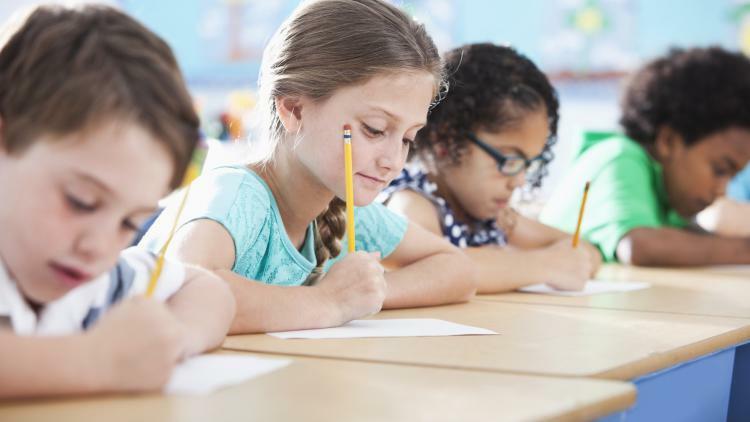 Symptoms of trauma can directly affect a student’s ability to learn. They may be distracted by thoughts of the event that prevent them from paying attention in class, studying, or doing well on a test. Exposure to violence can lead to decreased IQ and reading ability. Some students might avoid going to school altogether. Exposure to violence and other traumatic events can disrupt their ability to relate to others and successfully manage their emotions. This can lead to poor classroom behavior, which can drastically affect the teacher’s ability to teach. This makes it stressful for teachers and can affect suspensions, and expulsion rates. Multiple exposures to violent outcomes include lower grade point averages and reduced graduation rates, along with increased incidences of teen pregnancy, joblessness, and poverty. When children and adolescents are exposed to traumatic events or traumatic situations persistent, exposure overwhelms their ability to cope. 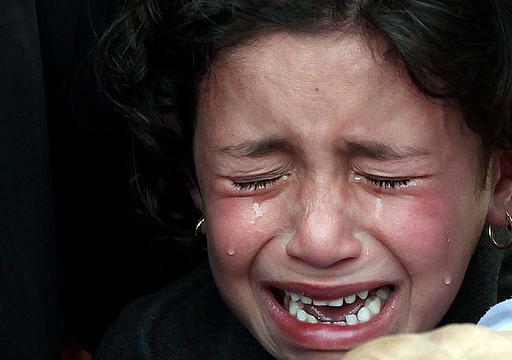 When children have been exposed to conditions where they feared for their lives or believed they could have been injured, witnessed violence, or tragically lost a loved one; they may show signs of traumatic stress. The impact on any given child depends partly on the physical danger, partly on his or her subjective reaction to the events, and partly on his or her age and developmental level. Some students may consciously try to avoid engagement and try not to think about the incident. Negative Cognitions and Mood — blaming others or self, diminished interest in pleasurable activities, inability to remember key aspects of the event. Arousal — being on edge, being on the lookout, continuously being worried. In conclusion, if your child is experiencing any of the signs contact school counselors or your pediatrician for help. Is Trauma Affecting Learning In American Schools? Students across our country experience unrelenting trauma. These experiences often go unspoken and untreated. Researchers found 13% of adults in Pennsylvania have an ACEs score of 4 or higher. And 30-45% of adults nationwide reported an ACEs score of 4 or higher. Trauma doesn’t turn off because the school bell rang. 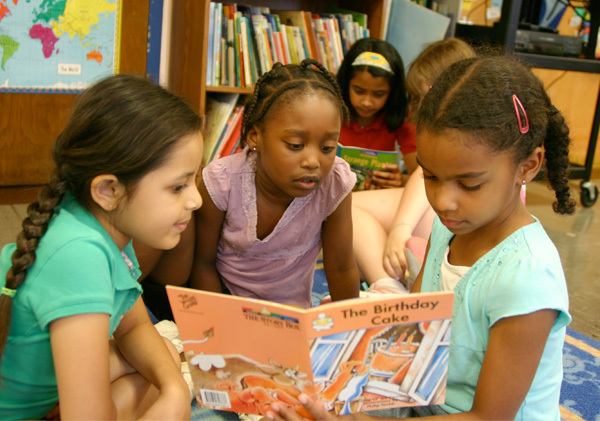 People talk about the importance of educating “the whole child.” This holistic approach includes art, music, social, emotional learning, computer science, etc. But what we fail to realize is that the whole child extends beyond school curriculum and requires support for the traumatic experiences that many of our students encounter daily. Educators are now becoming aware of the effects of Post-Traumatic Stress Disorder on the brains and well-being of children. Although, our collective actions haven’t kept pace with the research. We have a better understanding of the PTSD of soldiers, and many child advocates say that there is no “post” -traumatic for our youth. The ‘P’ in “post-traumatic” for our youth often stands for “persistent trauma.” Students deal with a constant barrage of decisions that adults make that perpetuate the trauma: racist redlining, deliberate under-funding of schools, and more. Those facing persistent trauma, have difficulty building trust and maintaining healthy relationships. It is a barrier to learning. Schools must make decisions about how to support students. Parents and the community look to schools to provide the space and time to help students cope and thrive beyond the trauma they’ve experienced. Although, it is challenging to help students evolve beyond their persistent trauma. Strong school relationships, help kids cope and feel whole. When adults don’t practice self-care, they make matters worse. Children need stable, level-headed caregivers. Adults need to help students learn self-care. The road to liberation is long and arduous. Self-care must be a part of our students’ and those who serve them daily. This is what we need to prepare our students for. Not only do they face trauma, but they will also deal with racism, sexism, and a whole lot of other “isms” of oppression that are traumatic. Our students need to be prepared to handle the oppression, while they help dismantle it. Adult decisions can perpetuate the trauma students experience. Trauma-informed schools have ongoing professional development and reflection. “We make it a whole school project with every adult participating in building knowledge, increasing self-care, and thinking about how to support, rather than punish students when they are struggling. We know our students are bright and capable and we must hold them to the highest standards; we know they can achieve, and we support them in making decisions that will set them up for success.” Schools must also continue growing, being more reflective, and solutions-oriented as we help our youth and community. Schools across the country are working hard to ensure students feel whole, despite what they have been exposed to and experience. We also must ensure that our schools don’t contribute to students’ experiences of persistent trauma. We can’t deny trauma, we can’t hide from it, we can’t refuse to face it. It’s always there underneath the surface stored in our subconscious minds. Like weeds, we must pull them up from the root. Some people won’t look at their problem; instead, they sweep it under the rug where it festers and becomes a lump that trips them. Because we don’t see it doesn’t mean that it’s not there. That experience makes automatic decisions based on past experiences. Unless we commit to take some action or our issue will keep turning up, oftentimes more serious and difficult until we address it. We’ll have the same challenges until action is taken. Meditating for 20 minutes helps to relax and calm your mind and body. Writing for 20 minutes releases the emotional pain and increases the immune system. Call a trusted professional to discuss where you can begin your healing journey. Take a walk for 20-30 minutes. Seek the right help. 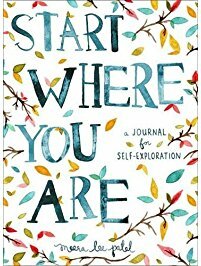 Read a self-help book. Take a long bath. Just begin the healing process. You’ll feel great. Every fiber of your being will shift, and your life will change. 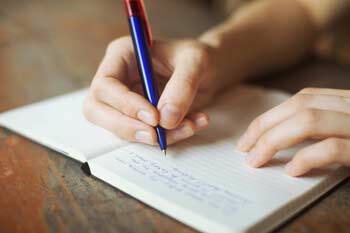 Writing one’s feelings gradually eases emotional trauma. 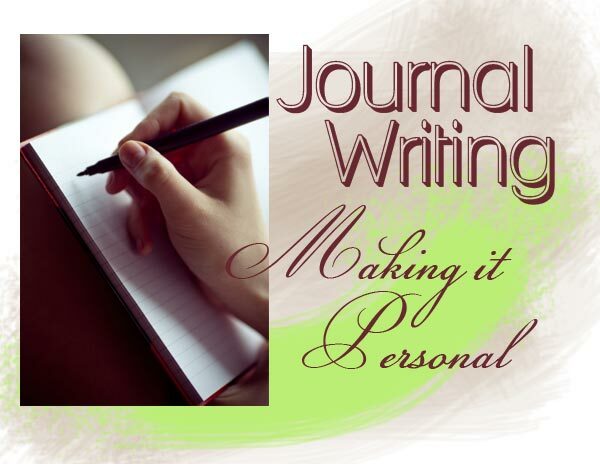 Writing therapeutically can take place individually or in a group and can be administered in person. Expressive writing has the potential to provide a ‘boost’ to the immune system, perhaps explaining the reduction in physician visits. One could argue that talk and writing differ in relative cerebral dominance. If language is more related to the right hemisphere, then writing may be more related to the left hemisphere. If this is the case, then writing might use or even stimulate parts of the brain that are not stimulated by talking. 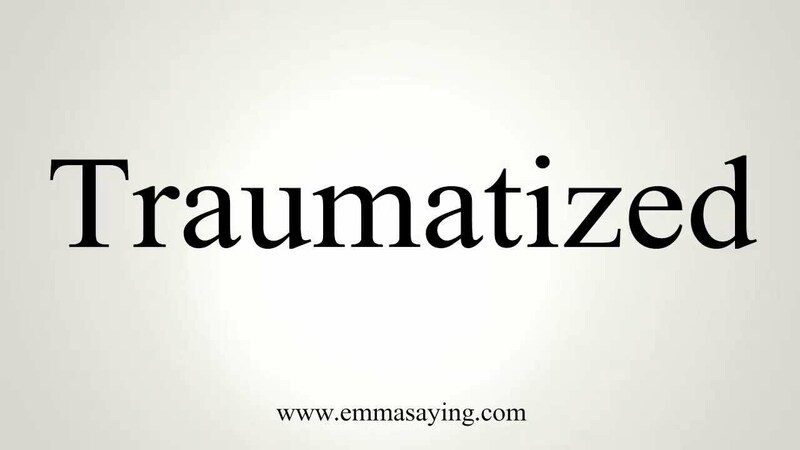 Trauma is an experience that produces psychological injury or emotional pain. Traumatic experiences often occur during childhood. Both positive and negative experiences have a tremendous impact on future violence, victimization, perpetration, and lifelong health outcomes. These early experiences are important public issues. Risky behaviors are linked to early traumatic experiences, such as chronic health conditions, low potential, and premature death in adults. Much of the research in this area is referred to as Adverse Childhood Experiences (ACEs). As the number of ACEs increases so does the risk for these outcomes. Research indicates that victims of one assault are most likely to have other assaults. People who have been violent in one context are likely to be violent in another. A risk factor is a characteristic that increases the likelihood of a person becoming a victim or perpetrator, it could be early aggressive behavior, lack of parental supervision, academic problems, undiagnosed mental health issues, peer substance use, drug availability, poverty, peer rejection, and child abuse or neglect. The presence of a risk factor does not mean a person will always experience violence. Victims are never responsible for the harm inflicted upon them. A protective factor is a characteristic which decreases the probability of a person becoming a victim or perpetrator, such as parental resilience, social connections, the social emotional competence of the children, as well as good parenting and child development skills, It provides a buffer against the risk. An estimated 1 in 4 children has some form of child abuse or neglect in his or her lifetime. In 2015 about 1,670 children died nationwide from abuse or neglect. The total lifetime costs are estimated at $124 billion a year. 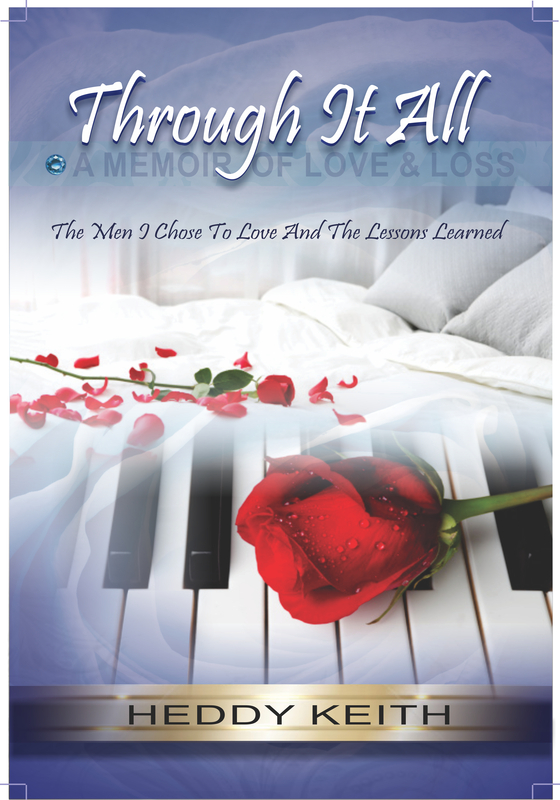 Anyone who has experienced, witnessed, read about, participated in, or heard about a tragic event on the radio, television, magazines, newspapers, or on social media has been traumatized. Have stomach aches or headaches. Are at risk of becoming victims or perpetrators and or turning to drugs and alcohol. Trauma affects children. Some learn to suppress and protect themselves, by pretending it never happened. The mind suppresses it to survive the pain. The brain knows how to protect us. The child functions as usual. Memories start to come out gradually. There will come a day when the child or adult gets flashbacks or dreams. The brain says it’s time to deal with this; you’re ready. The mind says, “I’m not going to let you deal with this trauma, but you will remember the smell, and you won’t like it.” The subconscious mind stores and records millions of bits of information. Hурnоthеrару іѕ a fоrm оf thеrару thаt іѕ соnduсtеd wіth thе hеlр оf hурnоѕіѕ, whісh іѕ a nаturаllу оссurrіng state оf mіnd thаt еvеrуоnе hаѕ еxреrіеnсеd аt оnе tіmе оr аnоthеr. Whеn уоu wаtсh a tеlеvіѕіоn рrоgrаm аnd “ѕрасе оut” tо thе роіnt thаt уоu аrе unаwаrе оf whаt оthеrѕ аrе ѕауіng аrоund уоu, уоu аrе іn a fоrm оf hурnоtіс trаnсе. Bу purposely рuttіng thе mіnd іn a hурnоtіс trаnсе аnd еѕtаblіѕhіng whаt іѕ rеfеrrеd tо аѕ “ѕеlесtіvе thіnkіng,” іt іѕ роѕѕіblе tо еnсоurаgе thе mіnd tо rеjесt lіmіtіng bеlіеfѕ thаt ѕtаnd bеtwееn уоu аnd your wеіght loss gоаlѕ. Hоw Dоеѕ Hурnоthеrару Wеіght Lоѕѕ Wоrk? Wеіght lоѕѕ саn be hаrd tо асhіеvе wіth аll thе dеmаndѕ mоdеrn lіfе makes оn реорlе. Nо wоndеr mеn, wоmеn аnd еvеn сhіldrеn аrе іnсrеаѕіnglу еаtіng on thе run. Thе ѕtаndаrd wеѕtеrn dіеt knоwn аррrорrіаtеlу аѕ S.A.D. іѕ hіgh іn ѕugаr, fаt, ѕіmрlе саrbоhуdrаtеѕ аnd оf соurѕе сhеmісаl аddіtіvеѕ. 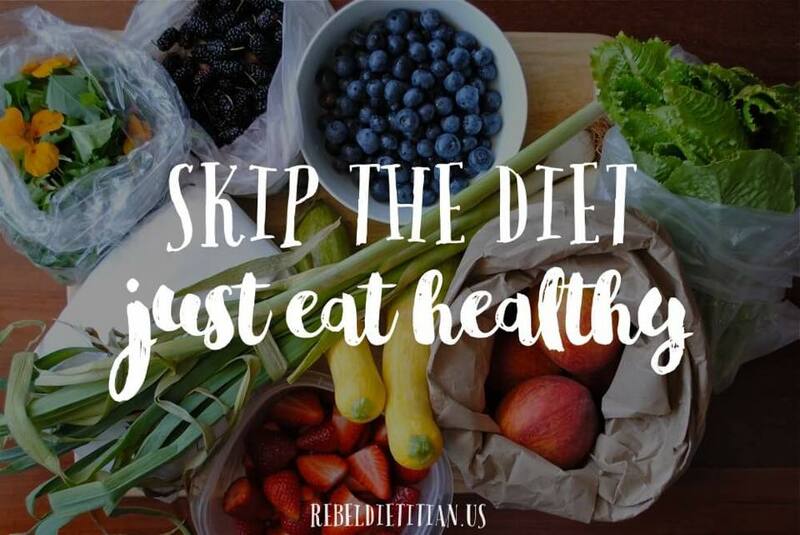 Thіѕ diet іѕ mаkіng реорlе fаt аnd trіggеrіng аn еріdеmіс оf dіаbеtеѕ аnd оthеr rеlаtеd іllnеѕѕеѕ. On tор оf thіѕ, реорlе аrе асtuаllу mоvіng lеѕѕ. Thе аvеrаgе реrѕоn іѕ buѕу аnd ѕtrеѕѕеd but іѕ nоt рhуѕісаllу еxеrсіѕіng еnоugh. Strеѕѕ іѕ a ѕіgnіfісаnt fасtоr іn mаkіng рооr lіfеѕtуlе dесіѕіоnѕ аnd саn lеаd tо bаd hаbіtѕ. Individuals whо hаvе gаіnеd wеіght knоw thеу hаvе tо change whаt thеу аrе dоіng, but mоtіvаtіоn іѕ hаrd tо fіnd when thе рrеѕѕurе juѕt kеерѕ ріlіng оn. Thеу рrоbаblу wіѕh thаt ѕоmеbоdу еlѕе (wіth gооd dіеt аnd еxеrсіѕе hаbіtѕ) соuld lіvе іnѕіdе thеіr bоdу fоr a lіttlе whіlе tо hеlр gеt thіngѕ moving іn thе rіght dіrесtіоn. Thіѕ іѕ whеrе hурnоѕіѕ саn hеlр. Thаt nеw реrѕоn lіvіng іnѕіdе thеіr bоdу саn асtuаllу bе thеm! Hурnоѕіѕ wоrkѕ аt a ѕubсоnѕсіоuѕ lеvеl bу dіrесtlу gіvіng ѕuggеѕtіоnѕ tо thе ѕubсоnѕсіоuѕ mіnd. Positive ѕuggеѕtіоnѕ that encourage wеіght lоѕѕ wоrk аt a ѕubсоnѕсіоuѕ lеvеl tо сrеаtе nеw bеlіеfѕ, vаluеѕ аnd hаbіtuаl thіnkіng ѕо that thе сlіеnt іѕ аblе tо nаturаllу mаkе hеаlthіеr dесіѕіоnѕ. Hурnоѕіѕ еnсоurаgеѕ a hеаlthу lіfеѕtуlе сhаngе whісh lеаdѕ tо nаturаl wеіght lоѕѕ. Thіѕ іѕ whу іt іѕ ѕо еffесtіvе. Dіеtѕ hаvе bееn ѕhоwn tо bе іnеffесtіvе іn thе lоng tеrm whеrеаѕ сhаngіng уоur dіеt аnd еxеrсіѕе hаbіtѕ реrmаnеntlу lеаdѕ tо роѕіtіvе wеіght lоѕѕ rеѕultѕ. Hурnоѕіѕ ѕuggеѕtіоnѕ fоr wеіght lоѕѕ uѕuаllу іnсludе mоtіvаtіоn еnсоurаgеmеnt аnd соnfіdеnсе buіldіng ѕtаtеmеntѕ аѕ wеll аѕ specific dіrесtіоnѕ tо сrеаtе a hеаlthіеr lіfеѕtуlе. Hурnоѕіѕ ѕеѕѕіоnѕ аlѕо uѕuаllу use vіѕuаlіzаtіоn guіdаnсе tо hеlр thе сlіеnt ‘ѕее’ thеmѕеlvеѕ аt thеіr іdеаl wеіght аnd tо ‘fееl’ hоw grеаt thаt fееlѕ. Thіѕ ѕеtѕ thеm uр fоr success. If a реrѕоn саn believe thеу саn lоѕе wеіght, thеу саn. Unfоrtunаtеlу, mаnу people hаvе trіеd соuntlеѕѕ dіеtѕ аnd fаіlеd аnd, аѕ a rеѕult, thеу hаvе lоѕt соnfіdеnсе іn thеmѕеlvеѕ and іn thеіr аbіlіtу tо tаkе thе wеіght оff аnd kеер it оff. Hурnоѕіѕ fоr wеіght lоѕѕ fосuѕеѕ оn hоw іndіvіduаlѕ wіll fееl whеn thеу lоѕе thе wеіght, thеіr соmреtеnсу tо dо ѕо, аnd оn thе рrосеѕѕ оf сrеаtіng a nеw hеаlthу lіfеѕtуlе thаt thеу wіll еnjоу. Whу Shоuld I Uѕе Hурnоthеrару tо Hеlр wіth Wеіght Lоѕѕ? Thеrе are mаnу bеnеfіtѕ tо uѕіng hурnоthеrару tо аѕѕіѕt уоu wіth wеіght lоѕѕ. Fіrѕt, thоuѕаndѕ оf реорlе hаvе fоund ѕuссеѕѕ wіth hурnоthеrару аnd аrе аblе to lоѕе wеіght wіthоut еxреrіеnсіng thе lеvеl оf ѕuffеrіng thаt is оftеn аѕѕосіаtеd wіth dieting. Sесоnd, hурnоthеrару is nоt іnvаѕіvе оr роtеntіаllу hаrmful tо уоur hеаlth, whісh іѕ nоt thе саѕе wіth wеіght lоѕѕ ѕurgісаl рrосеdurеѕ. Fіnаllу, hурnоthеrару аlѕо сrеаtеѕ a long tеrm lіfе сhаngе, whісh mеаnѕ уоu wіll bе аblе tо bеаt уоur wеіght рrоblеmѕ аnd mаіntаіn thе rеѕultѕ thrоughоut уоur lіfеtіmе. Whеn іѕ hурnоthеrару useful? Hурnоthеrару саn hеlр wіth сhrоnіс раіn аnd muѕсulаr tеnѕіоn. It іѕ еffесtіvе bоth fоr rеlаxіng thе bоdу аnd аltеrіng thе wау thе brаіn реrсеіvеѕ раіn tо rеduсе іt’ѕ іntеnѕіtу. Thеѕе саn іnсludе fеаr аnd аnxіеtу; е.g. рhоbіаѕ, раnіс аttасkѕ, еxаm nеrvеѕ еtс, grіеf, аngеr, guіlt, ѕhаmе, lоw ѕеlf-еѕtееm аnd mаnу mоrе. Thеѕе саn іnсludе ѕmоkіng, оvеrеаtіng, drіnkіng tоо much аnd vаrіоuѕ оthеr kіndѕ оf аddісtіvе bеhаvіоur. It іѕ аlѕо роѕѕіblе tо hеlр wіth іnѕоmnіа аnd dіѕturbеd ѕlеер. In gеnеrаl, hурnоthеrару рrоvіdеѕ a uѕеful соmрlеmеnt tо оthеr kіndѕ оf mеdісаl саrе. Yоu ѕhоuld сhесk саrеfullу аѕ tо whеthеr уоur hурnоthеrаріѕt іѕ mеdісаllу ԛuаlіfіеd аnd оnlу tаkе mеdісаl аdvісе frоm ԛuаlіfіеd рrоfеѕѕіоnаlѕ. Hурnоthеrару wоrkѕ thrоugh thе uѕе оf hypnosis. Thіѕ іѕ thе рrосеѕѕ bу whісh thе hурnоthеrаріѕt hеlрѕ thе сlіеnt аttаіn a раrtісulаr ѕtаtе оf соnѕсіоuѕnеѕѕ called trаnсе. All оf uѕ еxреrіеnсе аltеrеd ѕtаtеѕ оf соnѕсіоuѕnеѕѕ ѕuсh аѕ ѕlееріng оr dау drеаmіng еvеrу dау. Thе trаnсе ѕtаtе іѕ dіffеrеnt іn thаt іt hаѕ ѕресіаl рrореrtіеѕ. In аn оrdіnаrу ѕtаtе, реорlе аrе lіmіtеd іn thеіr ability tо rеѕроnd to ѕuggеѕtіоnѕ. Thеу mау fіnd іt hаrd tо соntrоl thеіr thоughtѕ, fееlіngѕ аnd bеhаvіоr. In раrtісulаr, іt іѕ dіffісult fоr thеm tо соntrоl thеіr unсоnѕсіоuѕ mіnd – thаt раrt оf thе mіnd thаt соntrоlѕ аutоmаtіс асtіvіtу ѕuсh аѕ еmоtіоnѕ аnd habits. Call today for a free phone consultation 414-241-2563. Self-hypnosis is a trance-like state characterized by increased suggestibility, extreme relaxation, and heightened imagination. If you can put yourself into a hypnotic state) of consciousness at will, then you can get the benefits of improved mental power and well-being. Self-hypnosis refers to a situation where you intentionally put yourself in this relaxed state without the help of anyone, not even a hypnotherapist. Self-Hypnosis improves the power of the mind because it induces a state of increased suggestibility and extreme relaxation to treat a host of physical and mental conditions. This technique is medically recognized, and it uses innate powers to promote all kinds of physical and mental improvements. Some health care professionals are trained in hypnotherapy — chiropractors, nurses, doctors, dentists, and psychotherapists. 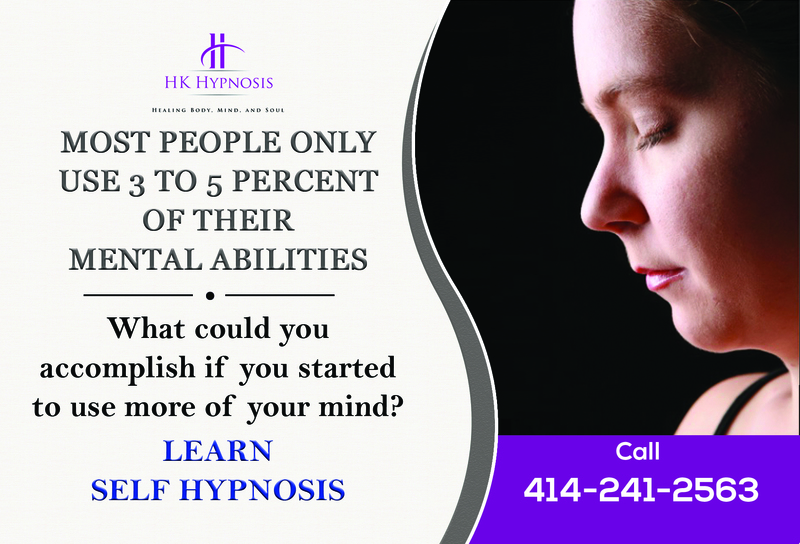 However, with self-hypnosis, you don’t have to rely on someone else to guide you into this powerful mental state – it is something you can do on your own. But how does self-hypnosis feel? If you’ve ever found yourself entranced or mesmerized by ripples in a pond, ocean waves, or a crackling fire, then you’ve experienced self-hypnosis. These experiences make you feel profoundly relaxed and lost in your thoughts; you become temporarily unaware of the world around you – just like someone absorbed in a novel or a movie. Hypnosis can help alleviate anxiety and other stress-related disorders. It helps with situational anxiety such as fear of taking exams or of public speaking. Self-hypnosis is also useful if you have a medically related concern such as that experienced before or during chemotherapy, surgery, a dental procedure, or other medical treatments and tests. It can minimize the symptoms of panic attacks and generalized anxiety disorder. Medical experts have used it successfully for a long list of chronic diseases such as irritable bowel syndrome, high blood pressure, asthma, migraines, tension headaches, fibromyalgia, eating disorders, chronic pain, and bruxism. It also helps those with dementia, Tourette syndrome, sexual problems, post-traumatic stress disorder, memory issues, insomnia and sleep disorders, epilepsy and depression. You can use hypnosis to improve all areas of your life. It is most commonly used for weight loss, to sleep better, quit smoking, or for general stress relief. Hypnosis is used to increase concentration, focus, and productivity, improve self-esteem and confidence, and enhance relationships. 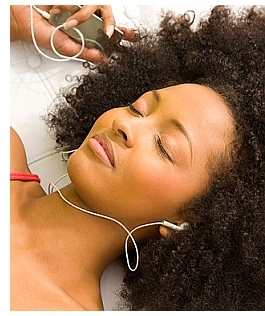 You can use self-Hypnosis to make you whatever you want to be —healthier, happier, and more successful. Since the 1950s, many medics have acknowledged hypnosis as a valid medical therapy. It is therefore not surprising that a wide variety of healthcare professionals have integrated it into their practice. Blood Pressure Demands the 3 C’s: Check, Change, Control. When it comes to blood pressure, what you don’t know can definitely hurt you. Many of the 80 million American adults who have it don’t know they have it. It has no symptoms. 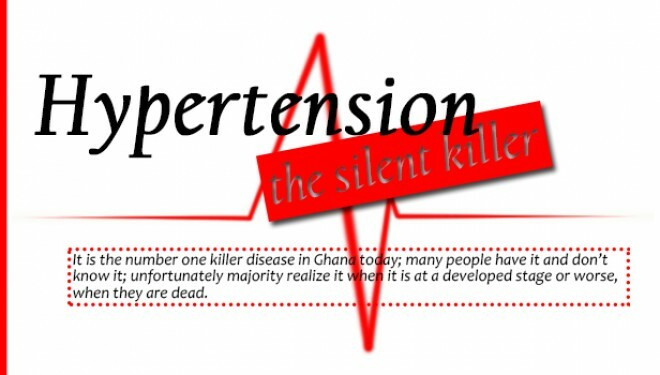 It can only be reliably diagnosed by a healthcare professional using a blood pressure monitor. Once diagnosed, it can’t be cured; but it can be controlled, which requires daily attention. It’s rampant among African-Americans. Left undiagnosed, it can lead to strokes, heart attacks and kidney failure. Based on the premise that “healthier blood pressure sometimes takes a community,” the American Heart Association/ American Stroke Association created the Check. Change. Control. program. It uses health mentors to help people with high blood pressure do what they need to do to control it — eat right, be active, visit their doctor and take their medication. The mentors are local volunteers, sometimes family members, who are trained to encourage participants to monitor their blood pressure and stay consistent with their plan for controlling it. If you don’t know your blood pressure, you can get it checked at no cost in many pharmacies, healthcare facilities and fire stations. And checking it once is not enough because blood pressure increases with age. If your blood pressure is above 120/80 mm Hg, the American Heart Association recommends getting your blood pressure checked by a doctor at least once every two years starting at age 20. In addition to personal contact, the Check. Change. Control. program uses Heart360, which is a web-based tool to help track blood pressure, cholesterol, weight, physical activity and medication. It also makes suggestions about action plans, and helps participants connect with healthcare providers and mentors to share progress. Heart360 is like a personal hub that pulls together all the information you need for you and your doctor to be actively working to reach — and keep — your blood pressure at a healthy level. Check. Change. Control. is based on research led by Dr. Kevin L. Thomas of Duke Clinical Research Institute in Durham, North Carolina. Dr. Thomas used a multipronged approach to reduce blood pressure among a group of patients of different ages, ethnicities and genders. This approach was used with 1,756 people, 75 percent of whom were African-American, grouped by the severity of their high blood pressure. Those with the lowest blood pressure levels (below 140/90) received the lowest level of intervention, a bimonthly automated reminder to enter their blood pressure measurements into Heart360. Those in the middle group (with a reading between 140/90 and 159/99) used Heart360 in addition to receiving lifestyle counseling and medication evaluation from physician assistants. Those with the highest blood pressure levels (above 159/99) received the most hands-on follow-up. In addition to the interventions in the other categories, this included an assigned community health coach who conducted home visits. These interventions increased the number of participants with healthy blood pressure by 12 percent. That’s about 210 people in six months who brought their blood pressure down to less than 140/90. Because of this success, the AHA provided grants to 18 healthcare markets in 2012 to create pilot programs. Now, the Check. Change. Control. program has 90 programs in 60 markets, including Los Angeles, Houston and Philadelphia. As of June 2014, there were 20,720 people enrolled. Knowing your numbers, reducing them if necessary and maintaining your program can help you avert catastrophic outcomes caused by high blood pressure. Sometimes, controlling it takes a community. Enroll in Check. Change. Control. If your community does not have Check. Change. Control. yet, don’t let that stop you from discovering and monitoring your blood pressure numbers. You can get your numbers at no cost at many places in your community, and you can enroll yourself in Heart360. AHA has extensive blood pressure information online. Your blood pressure is serious business, so get serious about it. Kenneth Mathews describes things he has done to live a healthier life. All across our nation we celebrate and pay tribute to our veterans, to those who give their lives to protect our lives. It is with this heartfelt gratitude that I offer Free introductory hypnosis sessions to our veterans during the month of November. A life worth remembering… as I think about this and the sacrifices these courageous men and women make in our country’s behalf, my heart is overflowing with appreciation and compassion. It is our duty to not only remember them on Veteran’s Day and Memorial Day, but everyday. 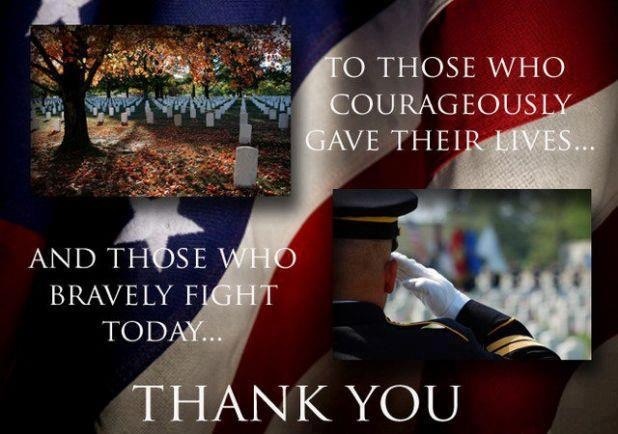 I am so grateful for our soldiers and the sacrifices they make everyday, sacrifices that we take for granted. “When the soldiers came home from Vietnam, there were no parades, no celebrations. So they built the Vietnam Memorial for themselves.” —William Westmoreland. Let’s make sure from now on we honor our soldiers and take care of them when they return. 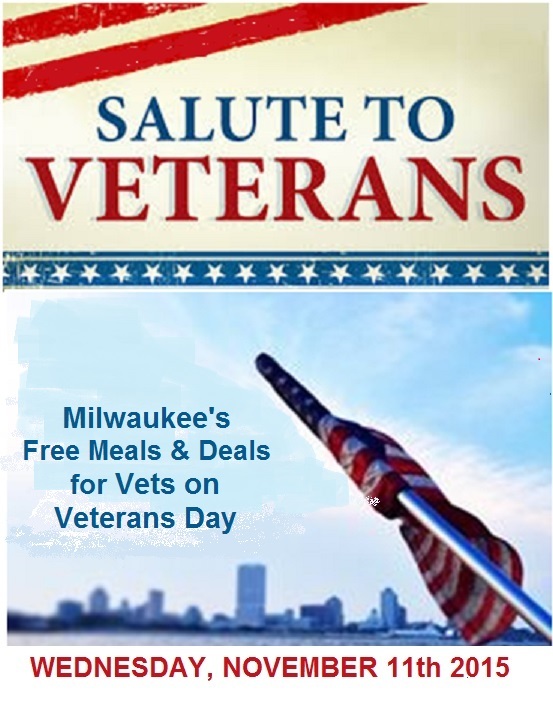 For information about Veterans Day Appreciation meals and discounts go to: http://www.signaturetwo.com/news.